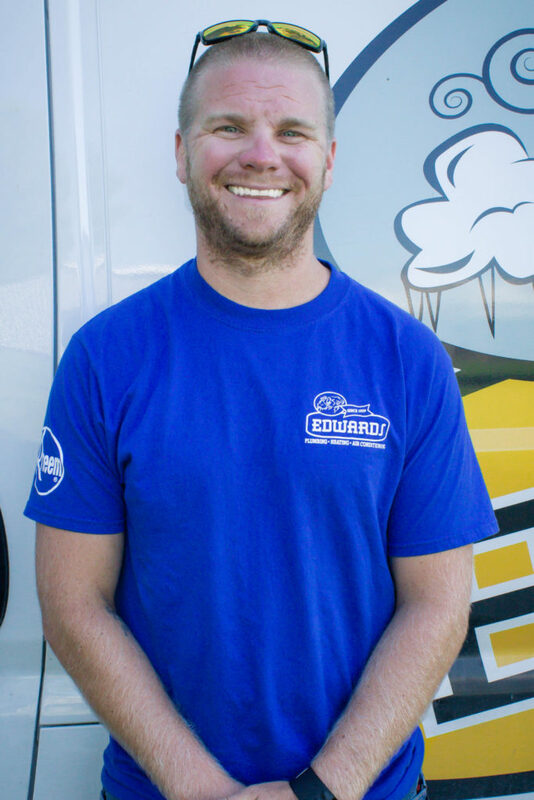 Edwards Plumbing, Heating & Air Conditioning takes pride in providing the Benton County area and surrounding Vinton, Iowa area with incredible service. 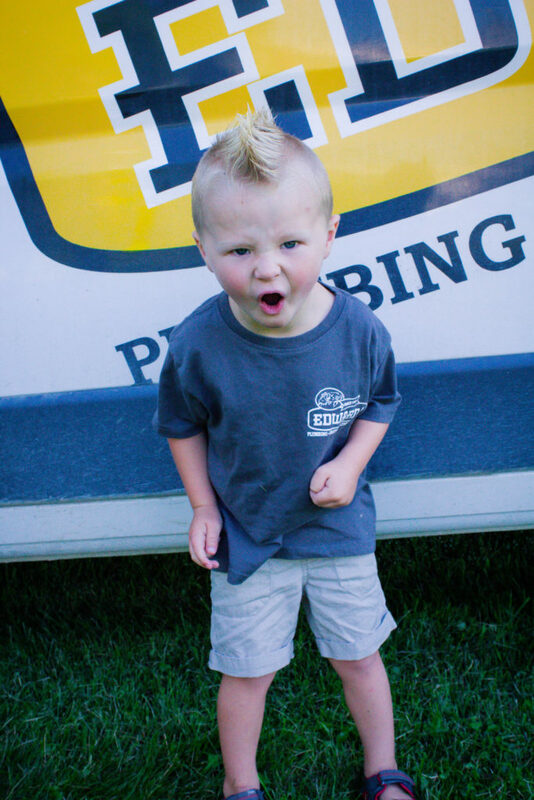 We’ve been here since 1929 and we’re not going anywhere! 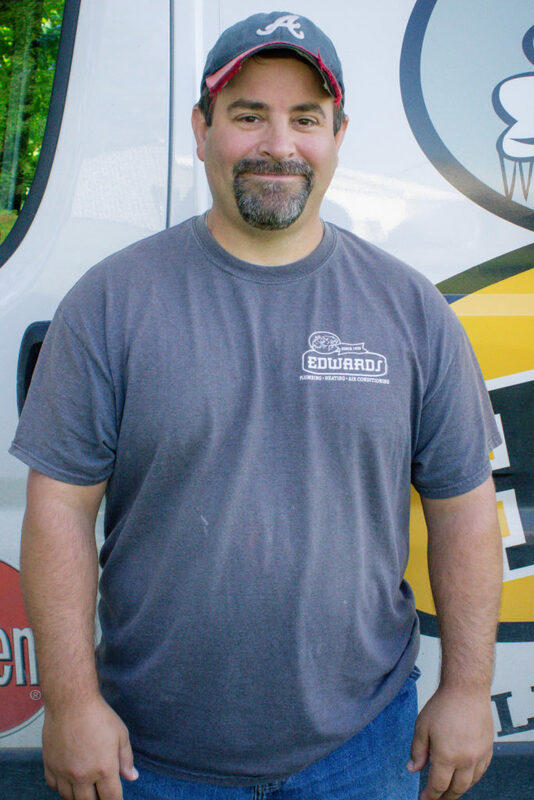 You can count on us with all of your plumbing problems, heating concerns, and more. 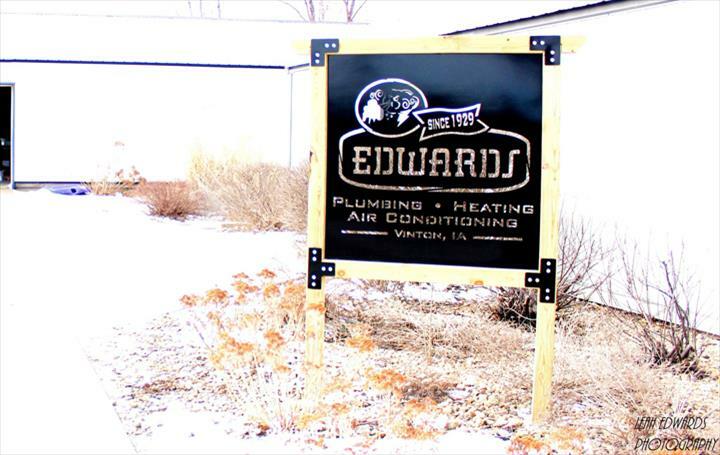 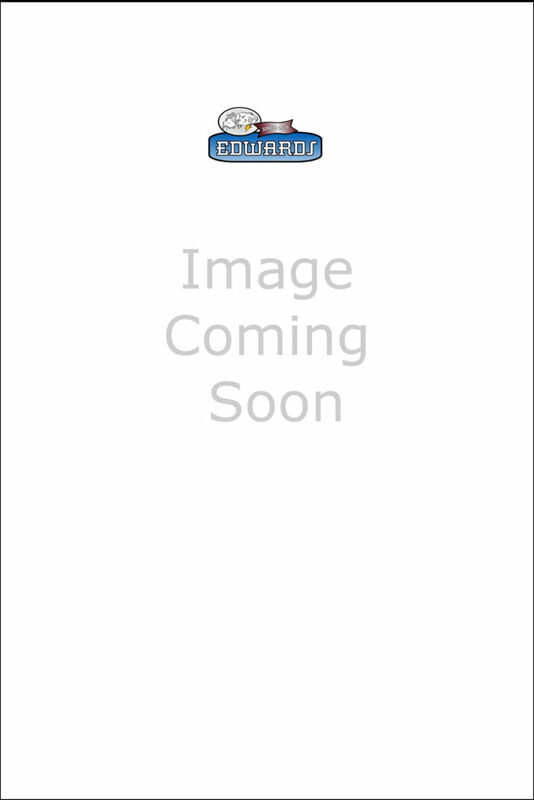 Edwards Plumbing and Heating was founded in 1929 by Walter Edwards. 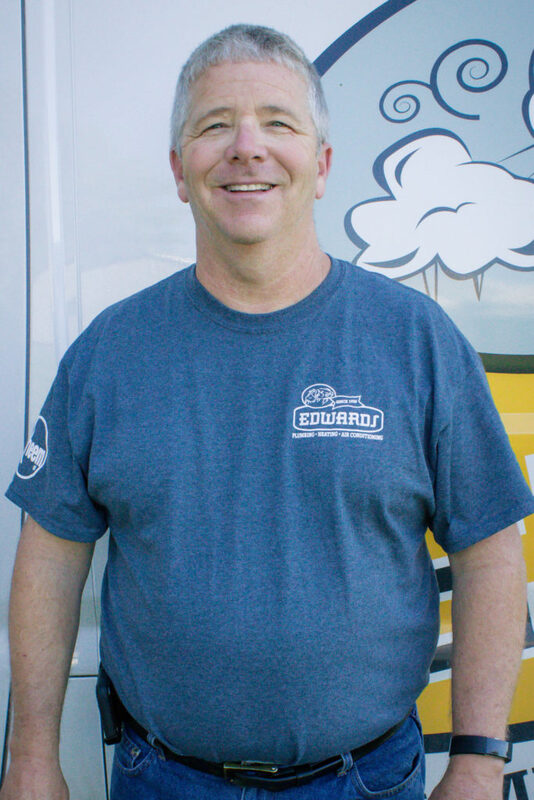 As Walter grew in business, his sons Dale, Wendell, and Leonard joined him. 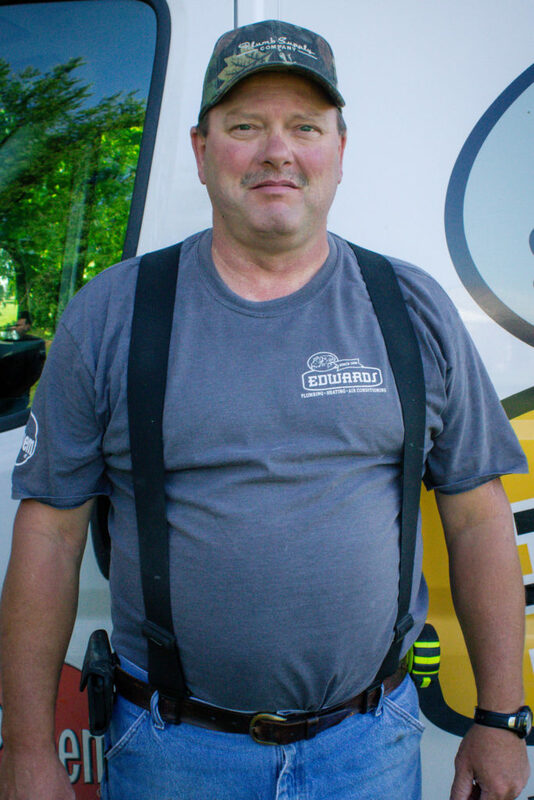 As the years passed, Dale continued on with Edwards Plumbing and Heating, and his son, Bryan Edwards, joined him by learning the business as a teenager, and eventually joining as a partner in 1988. 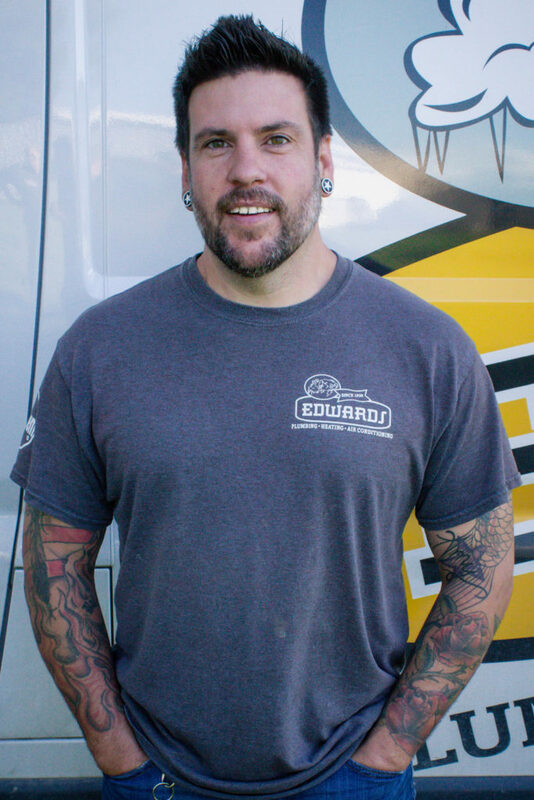 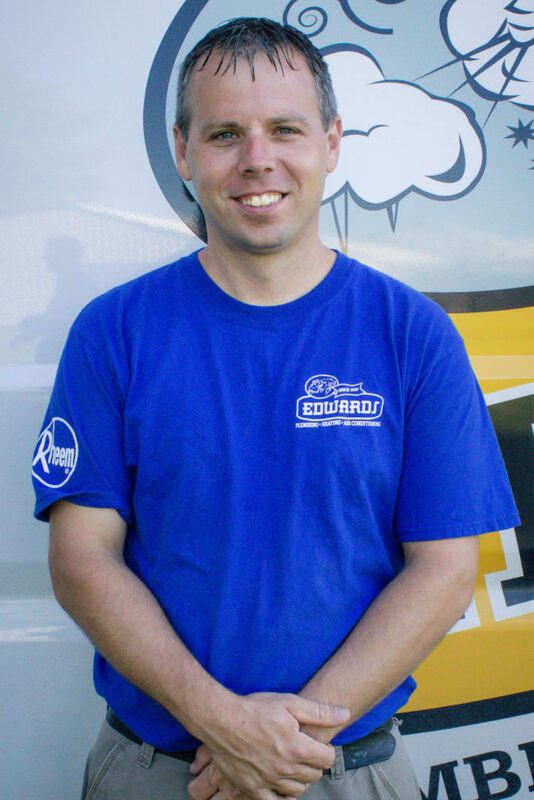 Today, 4th generation, Nate Edwards carries on the tradition of Edwards Plumbing and Heating. 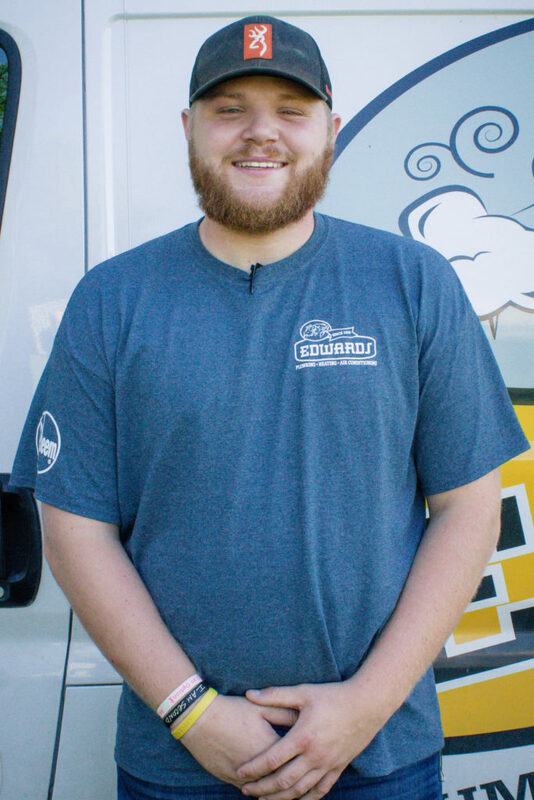 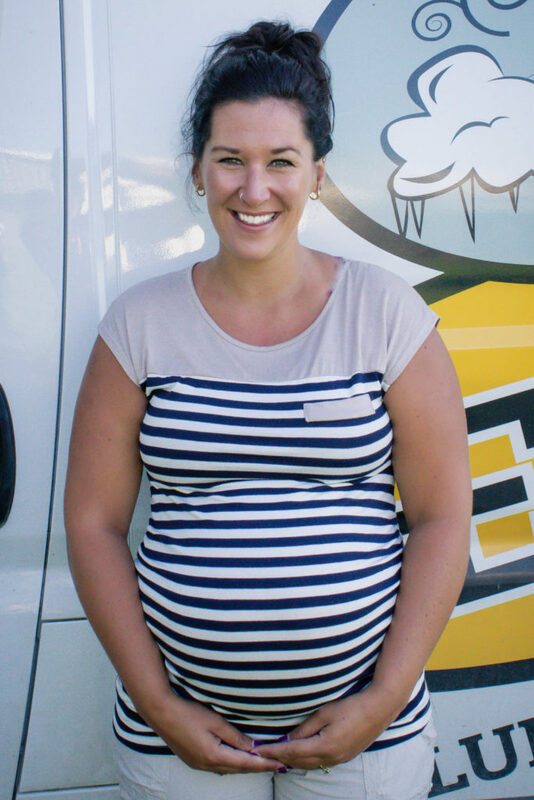 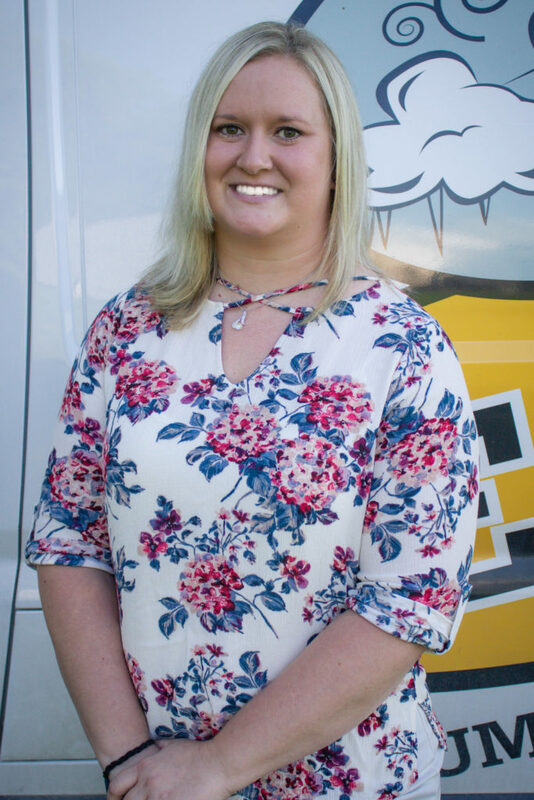 At Edwards Plumbing and Heating, we want you to know exactly who you’re doing business with and the friendly faces you will see in our office, coming to your homes, and around town in our vehicles. 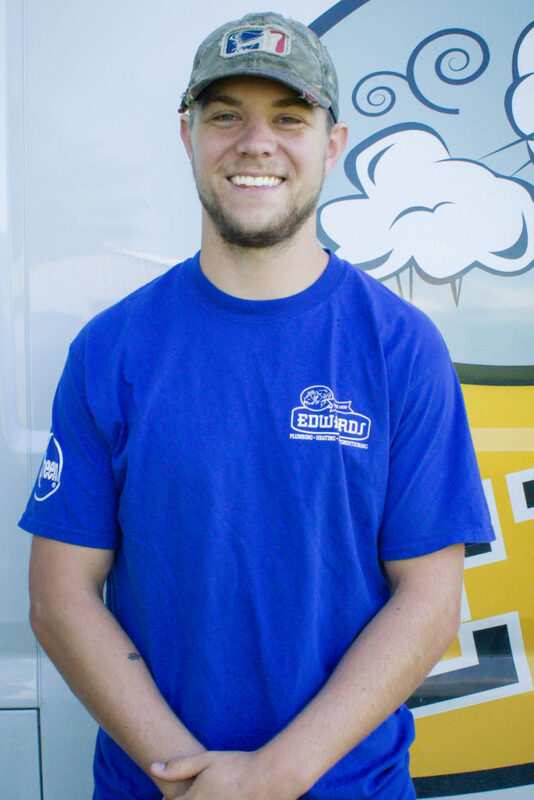 Meet our team of quality men and women!